London mayor Sadiq Khan has launched a new taskforce to expand the capital’s electric vehicle infrastructure just one week after a London Assembly committee called on him to do more to boost the number of chargers on London’s streets. 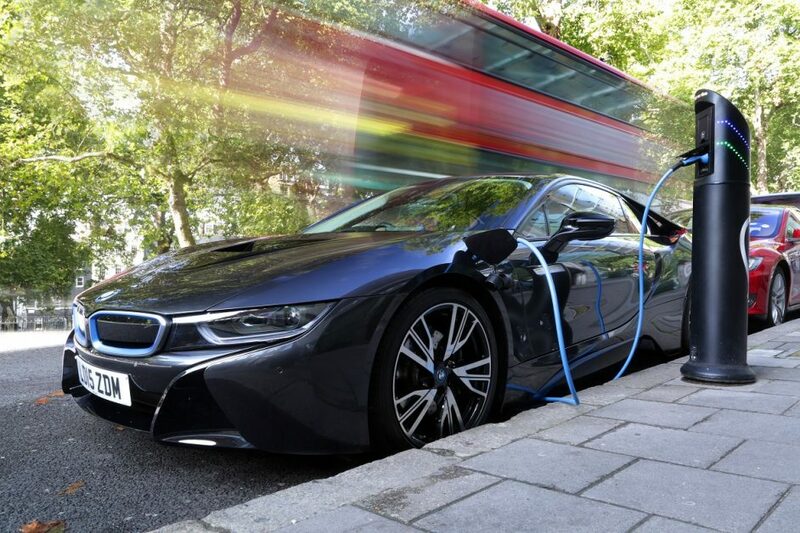 Khan has directed the taskforce members, which include business groups, government, London Councils and the regulator Ofgem, to focus on rapid chargers in particular. 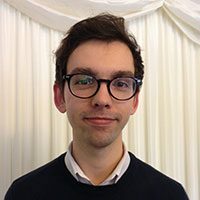 City Hall figures state only 128 open access rapid charging points are currently installed in the capital – 104 under Khan since 2016 – with higher deployment deemed ‘vital’ by the mayor’s office. 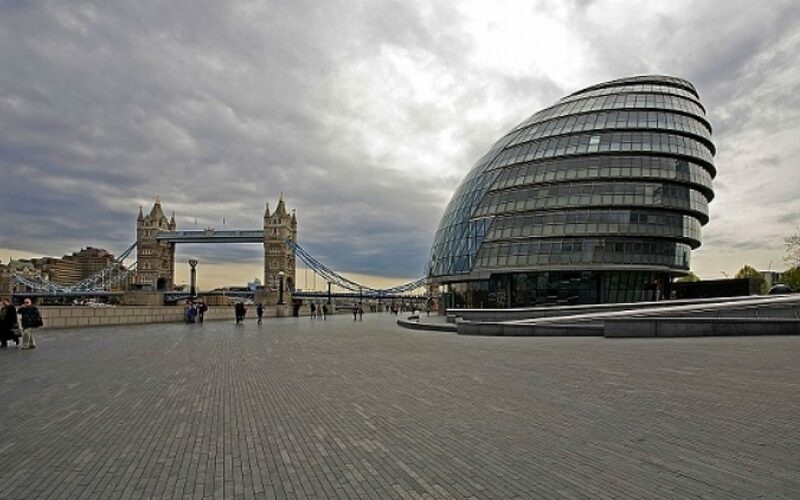 With the majority of these points deployed on land and roads managed by Transport for London (TfL), Khan hopes the new group will be able to leverage support from the private sector as well as London’s boroughs to see a rapid growth in numbers. He has therefore today launched the taskforce and highlighted the importance of it working with TfL and the Mayor’s Office to help deliver electric vehicle infrastructure and rapid charging points in urban areas of the city. “I’m delighted to launch a new Electric Vehicle Infrastructure Taskforce today, bringing together industry, businesses and the public sector to work together to deliver electric vehicle charging infrastructure in the capital. London’s filthy air is a public health crisis, and encouraging more Londoners to switch from diesel to electric vehicles is critical in tackling it,” he said. A report published by the London Assembly’s Environment Committee last week said there are now almost 12,000 EVs registered in London compared to 1,869 public chargers. TfL has already committed to installing 150 of its own rapid chargers by the end of the year in addition to other new infrastructure, while London councils have planned to deploy at least 2,630 charging points installed by 2018/19. In collaboration with the Office for Low Emission Vehicles (OLEV), TfL is also investing £18 million into unlocking potential sites and upgrading electricity grids, as well as awarding almost £4.5 million alongside London Councils to 25 boroughs to help them deliver on-street charge points for thousands of residents without off-street parking. Christina Calderato, TfL's head of delivery planning, said: “We are committed to making London a zero-emission city and this taskforce is an important step in achieving that. We are installing rapid charging points across London, only licensing zero emission capable taxis and by 2020 all single decker buses will be zero emission. Alongside the likes of the British Retail Consortium, the Federation of Small Businesses, the Office for Low Emission Vehicles and the RAC Foundation, London’s distribution network operator UK Power Networks has joined the taskforce to ensure that the roll out of high speed – and high demand – is accommodated by the grid network. “Electric vehicles are a key part of the energy transformation that is underway, as we transition to a low carbon economy. New technologies, like vehicle batteries, will give consumers greater flexibility and choice about how they manage and use their electricity,” said UKPN chief executive Basil Scarsella. The message was echoed by the chief executive of fellow taskforce member Energy UK, Lawrence Slade, who said: "As the performance and capabilities of EVs rapidly improve, close collaboration across sectors and authorities will be crucial to ensuring infrastructure keeps pace and we look forward to working with the Mayor of London and other taskforce members." The taskforce will go some way to satisfying the London Assembly’s committee, which called on the mayor establish a partnerships across London to deliver more chargers, as well as prepare the city for any impact on the local grid. It will now likely wait for its other recommendations to be taken up, which range from the Khan using his public profile to promote greater take-up of EVs among Londoners to lobbying government for state aid exemptions for electric car clubs.